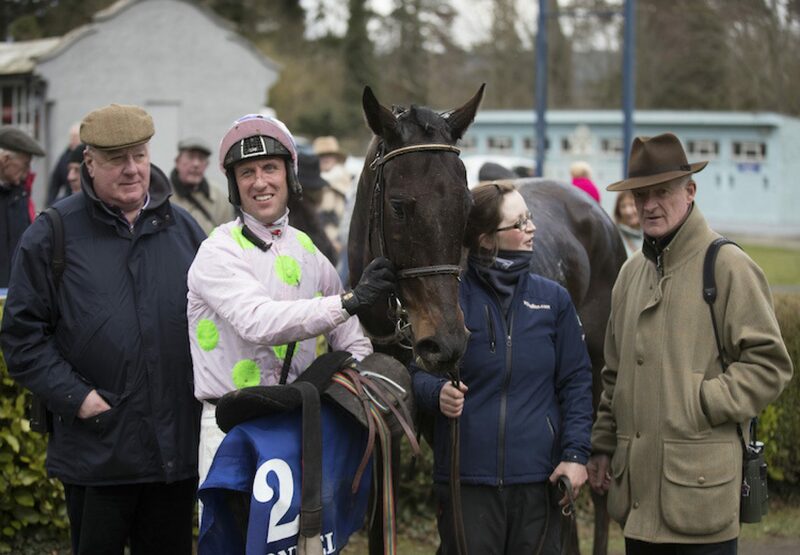 The Willie Mullins-trained Koshari (6g Walk In The Park-Honor May, by Balleroy) starred in the feature Suir Valley Chase at Clonmel on Thursday. 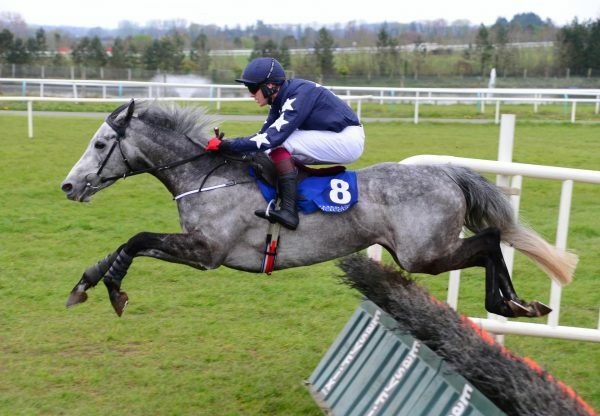 A Thurles beginners’ chase winner earlier in the season, the Walk In The Park gelding stayed on in good style to win by seven and a half lengths under Robbie Power. 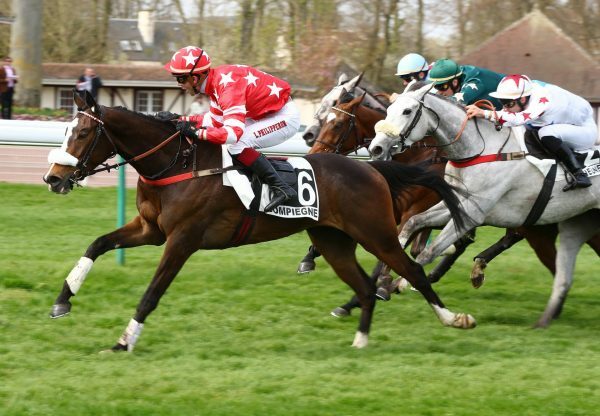 "He can race along during the summer and nicer ground might suit him better. 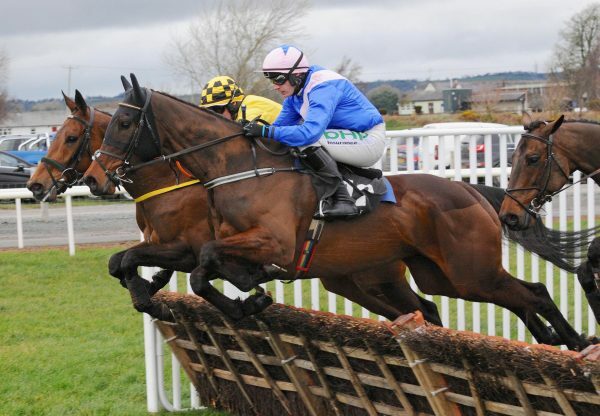 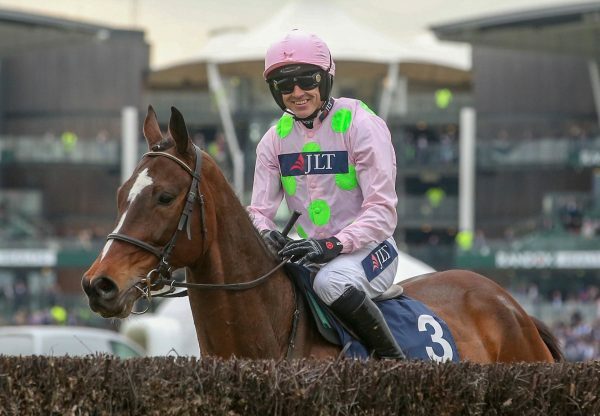 He could also mix it between hurdles and fences,” said Mullins.